Infrared spectroscopy (IR) is most frequently used as a tool for structural identification of an organic compound but may be used for identification of inorganic compounds or as a screening procedure for an unknown compound. In infrared spectroscopy, an organic molecule is exposed to infrared radiation containing wavelengths from 4000cm-1 to 400 cm-1. When the frequency of the infrared light matches a frequency of vibration within the molecule, absorption occurs and is translated electronically and recorded on a data system. The resulting spectrum will have characteristic absorption bands corresponding to each of the vibrations among the atoms in the molecule. 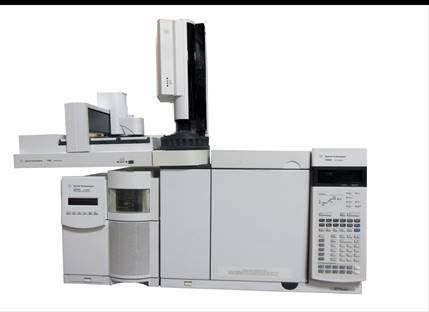 Infrared spectra are acquired on an instrument known as the Fourier Transform Infrared Spectrophotometer (FTIR). 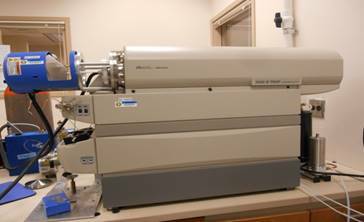 An FTIR instrument collects the spectrum in the time domain and mathematically transforms it to the frequency domain. To make a compound more suitable for analysis by a particular method. The derivatization procedure modifies the chemical structure of the compound so that it can be analyzed by the desired technique (ex. change volatility, adsorption and/or thermal stability). To improve the analytical efficiency of a compound. 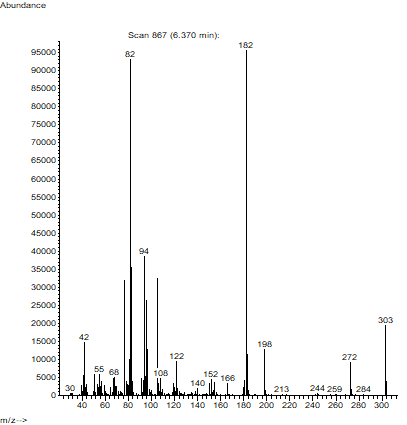 Interactions between the compounds themselves (mixtures) or the compounds with the chromatographic column can lead to poor peak shape and poor peak resolution. Compounds that co-elute or are poorly resolved from other sample components can be resolved of one or more of them are converted to an appropriate derivative. To improve the detectability of a compound, the derivatization procedure increases detectability by increasing the bulk of the compound or by introducing atoms or functional groups that are exploited by the detector. Direct analysis in real time (DART) is an open air ionization technique. The open air source allows sampling of solids, liquids, and gases through surface ionization of the test material. 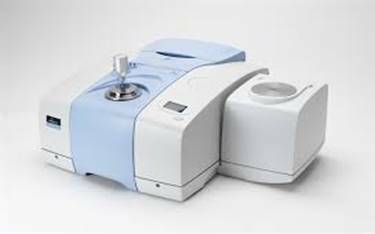 The ion source is coupled to a hybrid triple quadrupole/ion trap mass spectrometer giving quick analysis of samples with little to no sample preparation.